With a record turnover of about 85 million euros, the Franz Morat Group has successfully mastered the next level toward achieving the 100 million euro mark, which was released in the Target 100 corporate strategy as the turnover goal for the year 2022. Last year’s turnover of 76.6 million euros was increased by about 8.4 million. For 2018 Managing Director Gökhan Balkis is announcing a further increase in turnover. An increase to 91.1 million euros is being targeted for the coming year. According to Balkis, the market entry into booming growth industries such as electromobility and intralogistics was successfully introduced in recent years. At the same time, the existing business in the area of stair lifts and of conveyor and access systems was expanded. In particular, the automotive business continues to run at full speed. Here, the new production site in Mexico’s automotive belt in Lerma is making a substantial contribution to the targeted growth. Balkis is generally satisfied with the development at the international production sites. The assembly plant in Poland that began operating in 2015 is contributing to the increase in productivity and achieving capacities to enable further expansion of the technology location at the headquarters in Eisenbach. 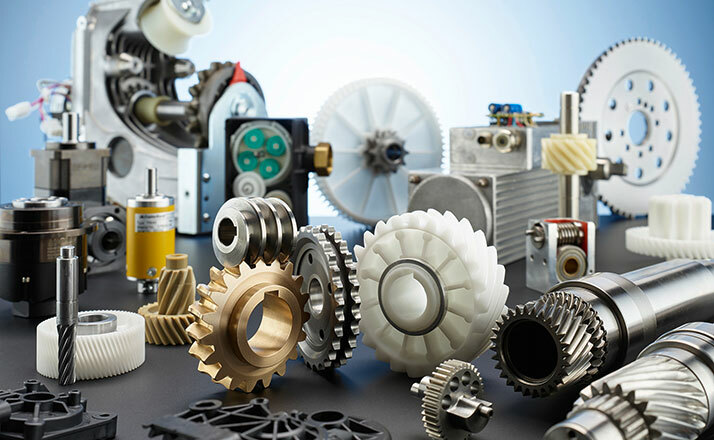 The highest priority there is further technological development of the core competencies in chip-removing gear engineering and in plastic injection molding technology. For this purpose, according to Balkis, investments of up to 10% of the sales revenues are planned for the coming year.